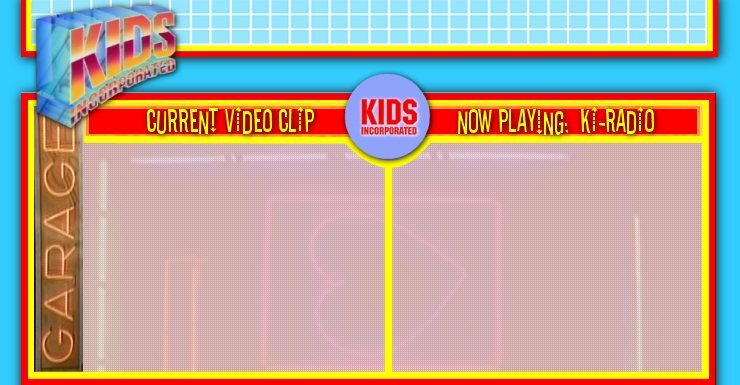 ﻿ The Unofficial Kids Incorporated Show Music/Video Page! WINAMP users: FILE, PLAY URL, and type in (or copy and paste) http://24.61.61.49:8000 then click OPEN. WINDOWS MEDIA PLAYER, go to File, OPEN URL, and type in http://24.61.61.49:8000 then Ok/Play depending on version. iTunes 8 and 9: ADVANCED, Open Audio Stream, then type in the URL http://24.61.61.49:8000 then click Ok, or Load depending on version. Who is your favorite Soda Jerk on KIDS Incorporated? - I liked them all! Join our KIDS Inc. newsletter! All you have to do is enter your e-mail address! ©2001-08 KidsIncorporated.us This site is not affiliated or owned by Thomas Lynch Company, Lynch Entertainment or Lynch-Biller Productions. It is also not affiliated with Quintex, MGM-Rathe, Disney Channel, K-Tel, Hal Roach Studios, Sony Pictures or Diamond Jubilee. This site is meant for entertainment purposes only and not meant to infringe on any copyrights. It is a fan dedication website.